5G WiFi is less susceptible to wireless interference than your current Wi-Fi devices. Let me try and explain here in this two part series. 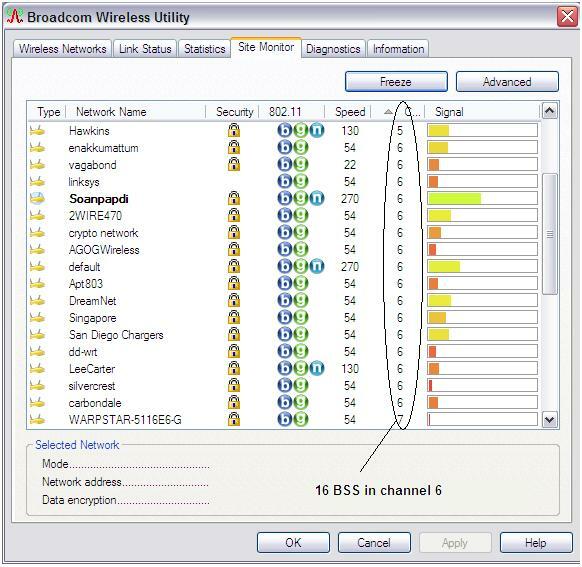 Most Wi-Fi networks today in what the tech-geeks call the “2.4 GHz band.” This represents a narrow swathe of spectrum available for wireless transmissions. Since this band is open to everyone, it is typically fraught with interference problems. Therefore, the 2.4 GHz Wi-Fi network will have to compete with Bluetooth devices, microwave ovens, cordless phones & baby monitors which also use the same band. This inherently causes interference leading to video buffering or slow downloads when these other devices are operational. The second challenge with the 2.4 GHz band is that it is relatively narrow. This means that neighboring Wi-Fi networks will more often than not interfere with each other, or will need to share the air time. This, in turn, implies that these networks get nowhere close to the promised peak speeds. My apartment complex is a good example of this situation. In my case, I was running into a problem streaming my Netflix movies to my Roku box. I sought to investigate, and found the results rather astonishing. 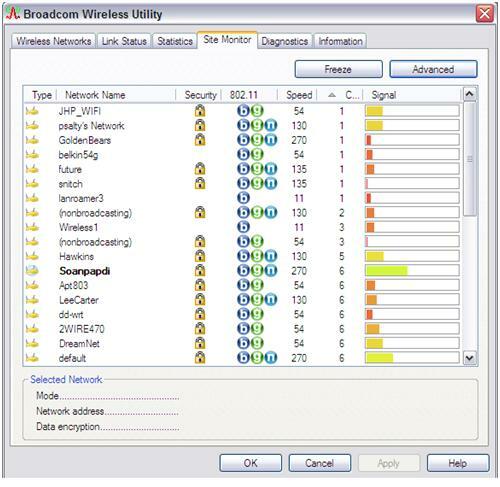 There were about fifty Wi-Fi networks in my apartment complex (see figures). A good number of these networks were competing for air time with my Wi-Fi. Besides, the interference levels around my home were quite high, presumably from the many cordless phones and microwave ovens in the neighborhood. My situation was certainly not helped by the fact that my Wi-Fi router and TV were in different rooms. I had interference, neighboring networks and coverage issues to deal with that gave me a rather poor video experience. So, the 2.4 GHz band is very interference prone, and Wi-Fi in this band is bound to have issues. In contrast, 5G WiFi operates in a completely different band of spectrum that is much cleaner. More in the second part of this series!